PUTTING CUSTOMERS FIRST IS ALWAYS OUR PRIORITY! Click this picture to view our online catalogue! 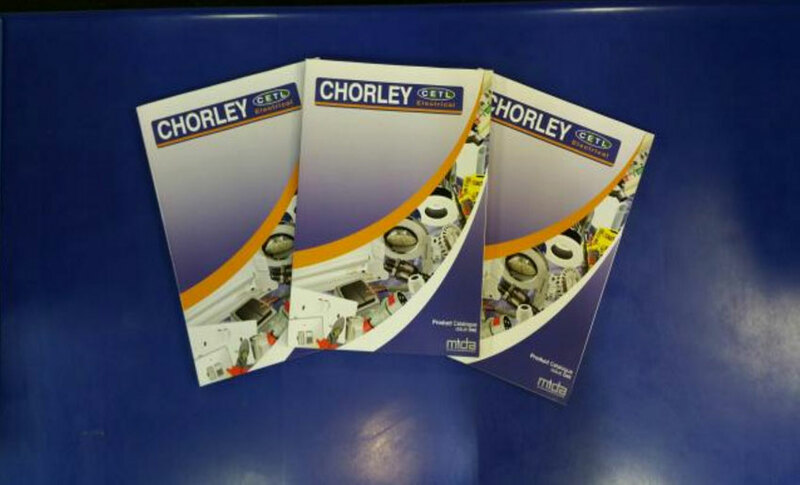 Chorley Electrical supply to electrical contractors across the North West, as well as offering spares for maintenance engineers, housing, shops, offices, factories and schools and also serving the general public. Every Customer is made to feel like our Best Customer! 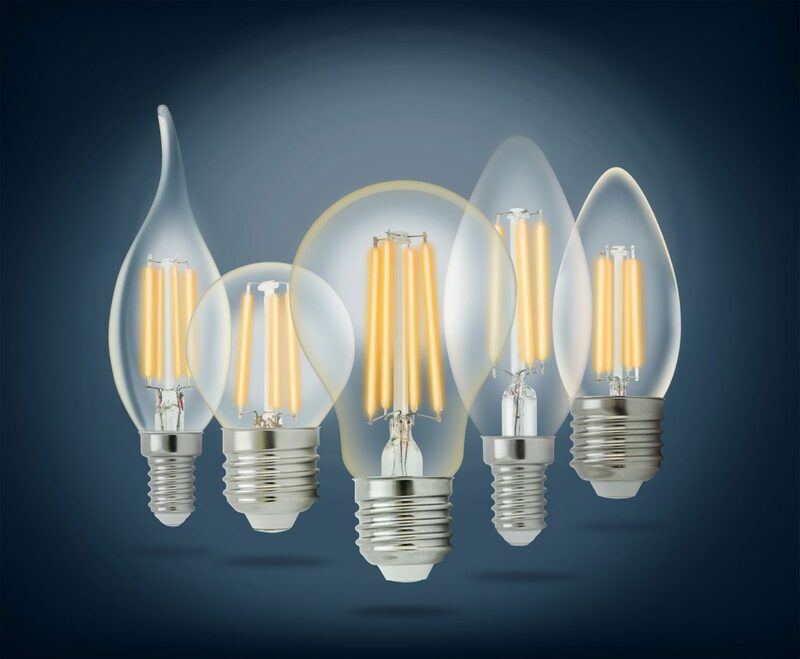 We supply replacement lamps and tubes in places such as schools, colleges, health centres, community centres and car show rooms. We have branches in Bolton, Chorley, Leyland and Darwen - so we're never too far away! 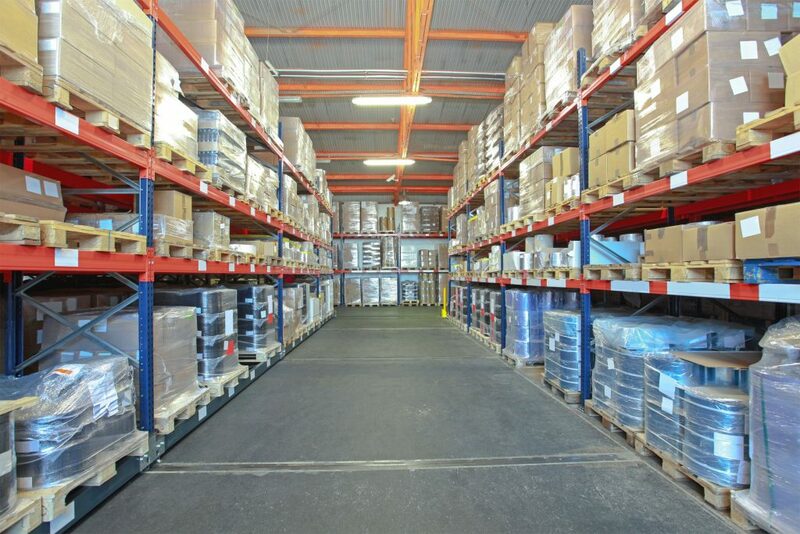 Our sales team has the technical knowledge to visit your premises and identify any lamp or lighting product. Our 38 years of trading has not only brought us a wealth of knowledge in this field, it has also aided us in building good relationships with lighting manufacturers to source lighting products at the best prices which we in turn pass on to our customers. No time is wasted with Chorley Electrical! From a fuse to a light fitting, we can visit you, identify the product required and order it the same time without you having to leave your place of work, wasting as little time on the job as possible!